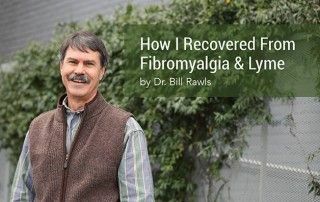 Dr. Bill Rawls, author of the best selling book Unlocking Lyme, will speak in Martha’s Vineyard on Wednesday, August 2nd at 6:30pm and also in Richmond, Virginia on Saturday, August 5th at 10am. 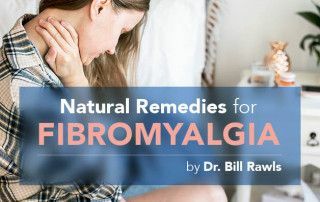 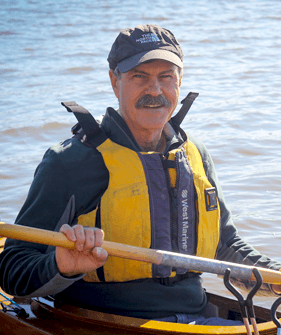 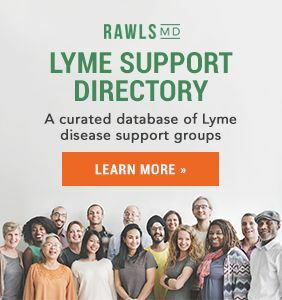 Dr. Rawls will share his personal experience with chronic Lyme disease and explore the therapies proven helpful in his journey and the lives of others suffering from Lyme. 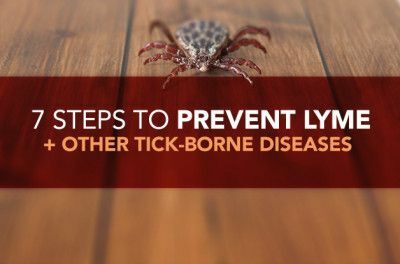 Please arrive 10-15 minutes before start time to get seated. 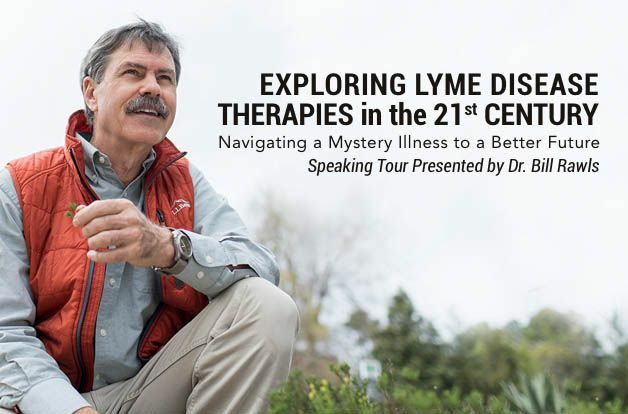 There will be a Q&A session after the lecture. 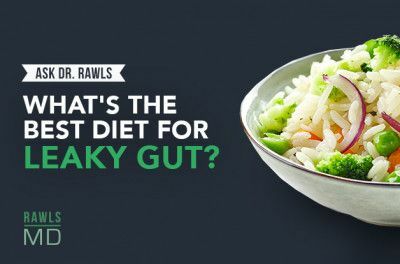 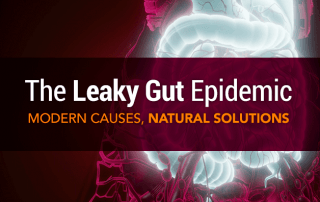 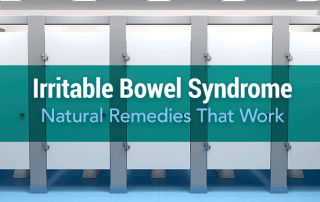 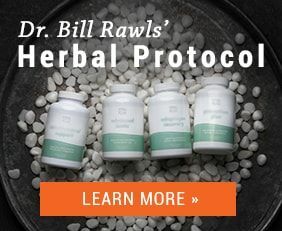 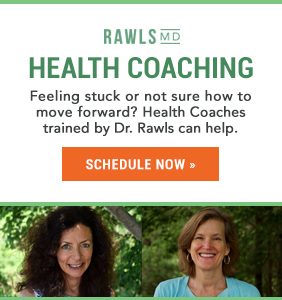 Dr. Rawls is a physician who overcame Lyme disease through natural herbal therapy. 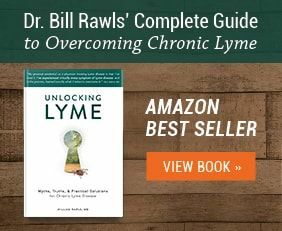 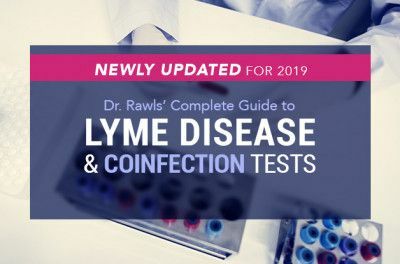 You can learn more about Chronic Immune Dysfunction and other treatment options in Dr. Rawls’ new best selling book, Unlocking Lyme.